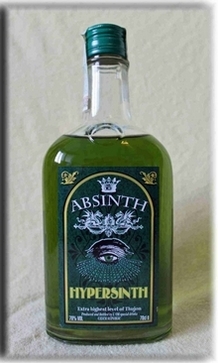 Location: Home » ABSINTHE » SWISS ABSINTHE » ABSINTHE ANGELIQUE 72..
0,70 l - 72% vol. alc. The biggest difference to the normal absinthe passes Angélique Verte Suisse in 72, that it is more powerfully a little in the taste.